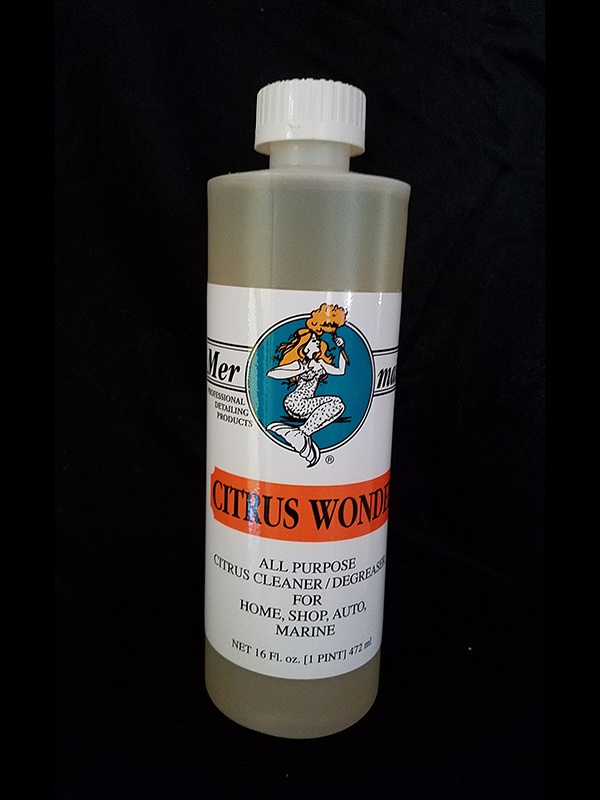 Mermaids Citrus Wonder is a concentrated organic formula that contains no petroleum distillates, butyl products, caustics or other distillates. Unlike other citrus cleaners that are diluted, Mermaids Citrus Wonder contains 40% D-Limonene, the principle ingredient in all citrus based cleaners. If youve been disappointed with the cleaning ability of other citrus cleaners, that is the reason. 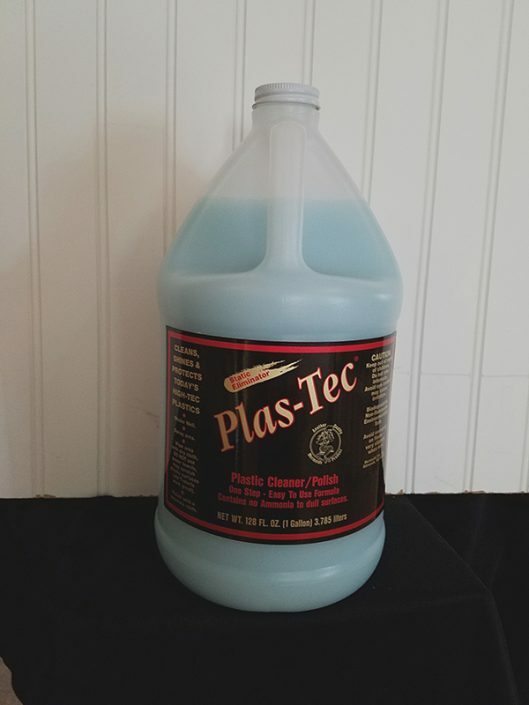 It’s an alternative to petroleum based solvents. 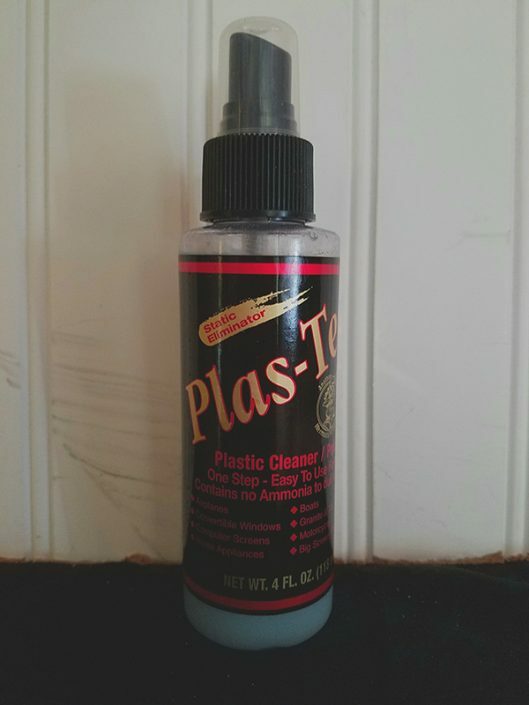 It’s formulated to remove greasy soils from engine parts, bilges, cement floors, kitchens and galleys, clothing, and carpet. 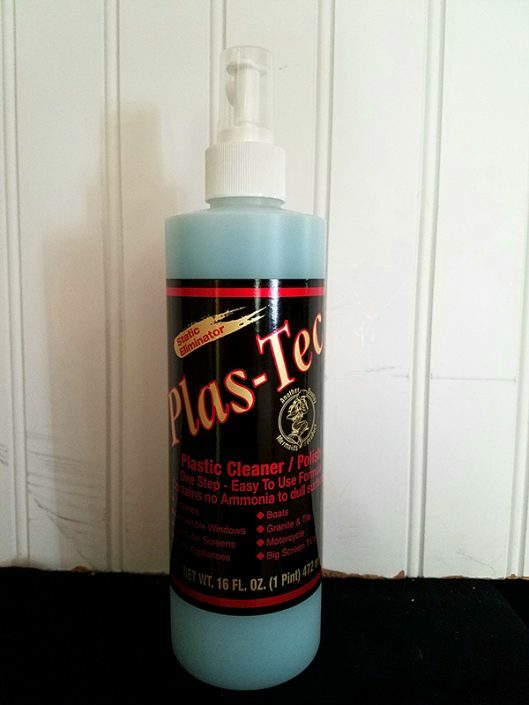 Dissolves adhesives and can even be used as a laundry spot remover. 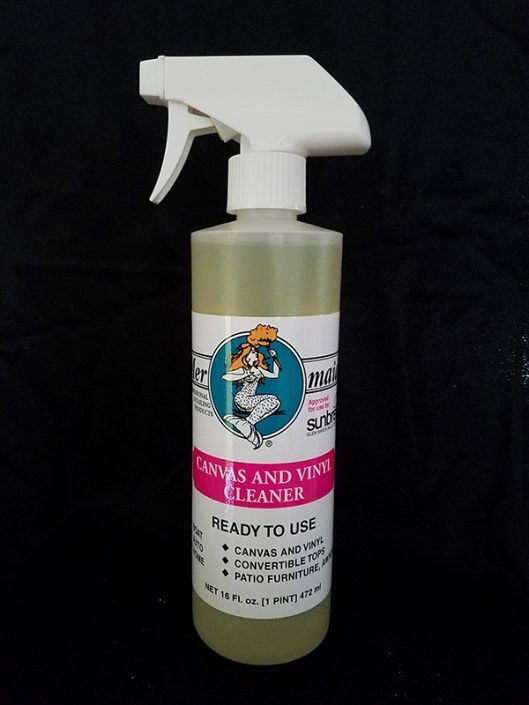 Cleans completely, rinses freely and leaves a clean pleasant citrus odor. Any dirty surface. If nothing else works, try Citrus Wonder!